Looking for the leading supplier of shutters Sidcup has to offer? Look no further than Shutup Shutters. From the first time you contact our team, we will do everything within our power to ensure that your individual requirements are taken care of and you feel as though you are in safe hands. From initial contact to the completion of your project, you can be certain that you will deal with someone who is an expert in their field. By providing informed advice at all stages, you can be certain that you receive everything that you need to ensure the design, delivery and installation will run smoothly. With shutters becoming more and more popular with anyone looking to enhance their property, finding a company who can provide the perfect balance between quality service and affordable prices has never been more important. 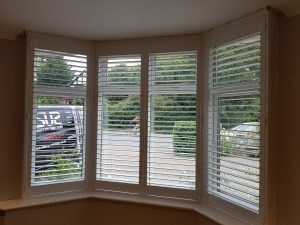 The leading range of shutters Sidcup has to offer will not only enhance the look of any property, they also offer a variety of other benefits when compared to other options including curtains and blinds. Please Note – We cover all of the South East England, London, Essex, Sussex, East Sussex, Kent including: Kings Hill, West Malling, East Malling, Tonbridge, Tunbridge Wells, Sevenoaks. Sidcup, Eltham, Welling, Bexley, Bexleyheath, Bromley, Sidcup, Beckenham, Sidcup, Longfield, East Dulwich, Lewisham, Catford, Maidstone, & many more. If you have any queries whatsoever regarding the premier range of shutters Sidcup has to offer, we are more than happy to discuss any requirements that you may have. 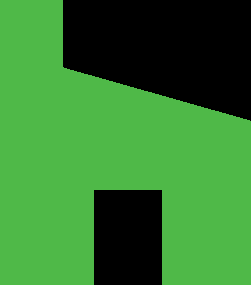 We offer a free no obligation site survey and quotation to all and will allow you to make a fully informed decision on which option is right for you.